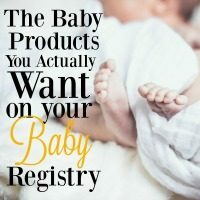 Over the past 4 years, I’ve had a crib-sleeper, a co-sleeper, an in-his-own-room sleeper, an only-in-your-arms sleeper, and a next-to-my-bed sleeper…and that was just one child. Now I have a newborn, so the joy starts all over again…and this time with two to juggle. 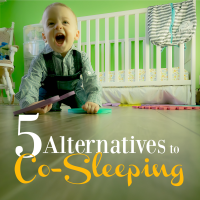 While I love co-sleeping, the fear that’s been instilled in me has led me on a search of all the possible co-sleeping alternatives. And luckily, there are quite a few (looks like I’m not the only one trying to make things work). 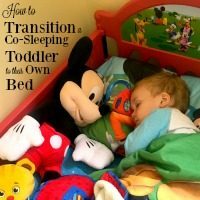 Making the decision to transition a co-sleeping toddler to their own bed is a joyous occasion. Sure, you’ve looooved co-sleeping with them. But as with all great things, at some point you realize it’s time to move on. And in this case, moving on means transitioning from co-sleeping to a toddler bed. Whether it’s overcrowding, time to welcome a new baby, or just the right time for your toddler, you will reach a point where your co-sleeping toddler needs to move out! So how do you do that? 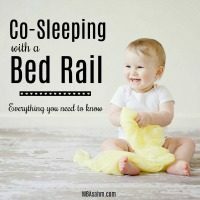 How do you get your toddler to sleep in their own bed after co-sleeping? Or, as so many like to point out, are you destined to sleep with your child until they leave for college? Obviously every child (and parent) is different, so some tips may work better than others, but this is what worked for us. And as I said, we were able to pull it off without any crying-it-out (at least from the toddler). The time has come. I’ve weaned my toddler. No more breastfeeding, no more magic wand to cure all ailments and discomforts, no more being a superhuman mommy. I thought I was ready, then I thought I wasn’t, and now I don’t have a choice because once I started it just happened really quickly. So, to all the other moms out there that are breastfeeding a toddler and wondering when (and how) they’ll wean them, this post is for you! 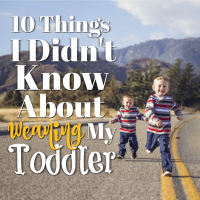 Here are all the things that surprised me as I weaned my soon-to-be 2-year old. Even though it’s becoming more and more mainstream to be breastfeeding a toddler, I’m still surprised by how many people find it shocking. 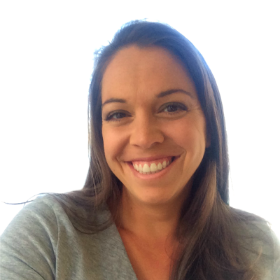 Breastfeeding certainly has a lot of challenges, so for some moms there just isn’t the option to continue. But that’s different. If you can keep breastfeeding and want to keep breastfeeding then you should keep breastfeeding. It just makes logical sense. But, more importantly, there are some unbelievably amazing perks to breastfeeding (especially past the age of 1) that everyone seems to overlook.